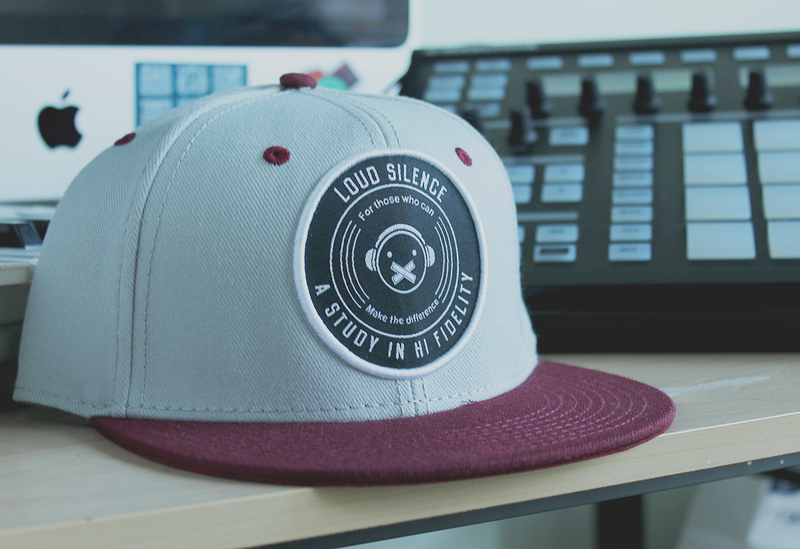 Loud Silence’s long awaited snapback is finally here. The hat features a patch that’s inspired by the vintage records that were played in the yesteryear. 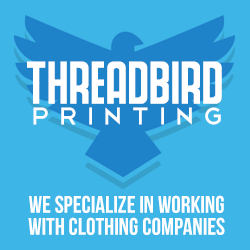 Use this Trend Exclusive discount code for $5 off!